Do you need help transforming a venue or room into your dream event spot? 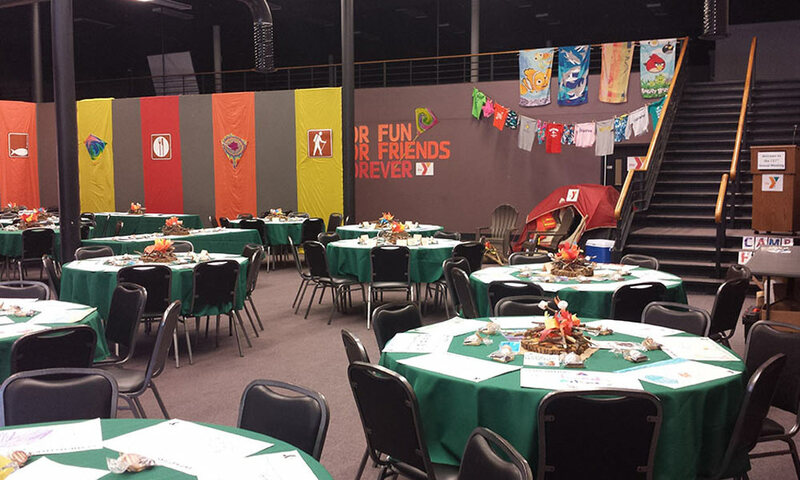 Eventz by Scott can definitely help make it happen with creativity, themed components and design. Your guests will be thrilled as they enter an experience they will not forget!